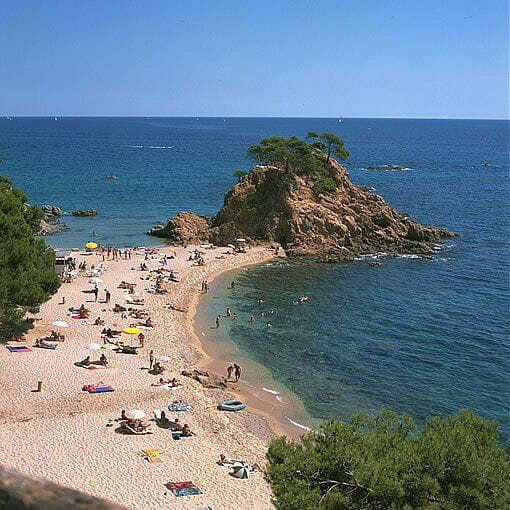 The Costa Brava is more than 200 kilometers long. In it they emphasize charming towns like Cadaqués, Pals, Tossa de Mar or Begur. Beaches such as Sant Martí d'Empúries, right next to the archaeological ruins of what was the first Greek settlement on the Iberian Peninsula. And sub-aquatic Natural Parks like the isles of Illes Medes. The closest beaches to l'Arcada de Fares are Roses, Empuriabrava, l'Escala and Llançà.